We Work like a well oiled Machine. Want to Join a magnificent and well organized team? To empower rural communities and institutions to manage community development through approaches that offer opportunities for innovation, knowledge generation and dissemination of best practice contributing to the overall aim of improving the livelihoods of poor households in Kenya and beyond. To develop and demonstrate an effective approach to community based rural development, that is relevant in a variety of contexts, and which can be replicated widely in Kenya and Africa. 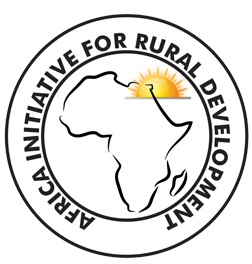 The Africa Initiative for Rural Development (AiRD) is an integrated development program that embraces a market development approach to support rural livelihoods and improve the quality of life through increased rural income and civil society strengthening.